What Does it Take? – Connection! So…just what does it take for God to listen to a Christian’s prayers? The Apostle John approaches this question from two directions. 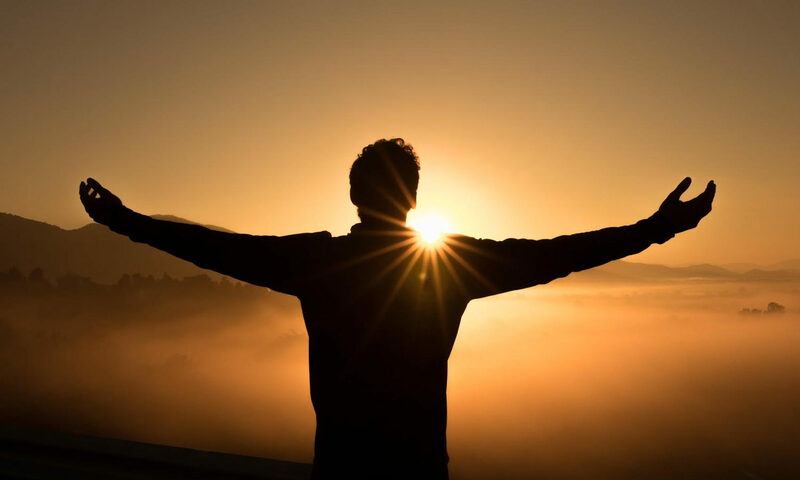 First, he connects God’s listening to prayer with obedience: God hears those who hear Him. “We know that God does not hear sinners; but if anyone is a worshipper of God and does His will, He hears him” (Jn. 9:31). “Beloved, if our heart does not condemn us, we have confidence before God; and whatever we ask we receive from him, because we keep his commandments and do what pleases him” (1 Jn. 3:21-22, ESV). If we claim the privilege of access to God on the basis of our relationship with Him by grace through faith in Christ, we must live like His spiritual children—act like Jesus’ true disciples. Obedience does not earn a hearing with God, even less, enable us to “trade” obedience for answers to prayer. Rather, obedient Christian behavior identifies those who love Christ and have access to their Heavenly Abba through faith in Christ. As Jesus said, “Why do you call me ‘Lord, Lord,’ and do not the things which I say?” (Lk. 6:46). “If you love Me, keep my commandments” (Jn. 14:15). Second, John links being heard with asking according to God’s will: “this is the confidence that we have toward him, that if we ask anything according to his will he hears us” (1 Jn. 5:14). In short: God hears those who pray according to His will. This is the bottom line. No matter how much passion we put into prayer, we cannot wrestle God into granting petitions contrary to His will. But be encouraged: We can learn to pray according to God’s will. Lord, help me to fully grasp that prayer is relationship with You – and nothing less than that! Because You have given me free access to Your throne room through Jesus, I am able to bring my requests and petitions, as well as my praise and thanksgiving to You. As Your child, give me the strength to walk the path of obedience, and the desire to ask according to Your will, which You give me through Your word. I want my prayers to be in complete agreement with Your purposes so that You alone receive honor and glory! 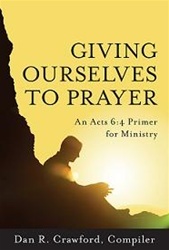 –Adapted from Giving Ourselves to Prayer: An Acts 6:4 Primer for Ministry (Chapter 31, To Whom Does God Listen? by W. Bingham Hunter). This book is available at prayershop.org. Use the code CONPSP3 at checkout to receive an additional 10% discount. Praise the God who knows the depths of your heart and sees all the secret places there. Give thanks that he hears the prayers of many people all over the earth and listens to all of our cries for help. Confess to God the days in this past week when you have not made sufficient time for prayer for yourself and others. Commit yourself to remembering his deep love for you and all people, and ask the Spirit to make that awareness grow into a habit of praying without ceasing “on all occasions with all kinds of prayers and requests” (Eph. 6:18). Ask God to hear and answer the prayers of the unsaved, “so that all peoples of the earth may know [his] name and fear [him]” (1 Ki. 8:43). as a God who listens and responds. Previous PostPrevious Are You on a Need to Know Basis with God?